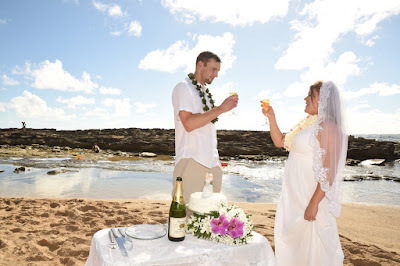 Way to celebrate your wedding in Ko Olina, with Cake and Sparkling Cider Toast at the beach! Flavors come in coconut pudding, vanilla buttercreme or strawberry shortcake. 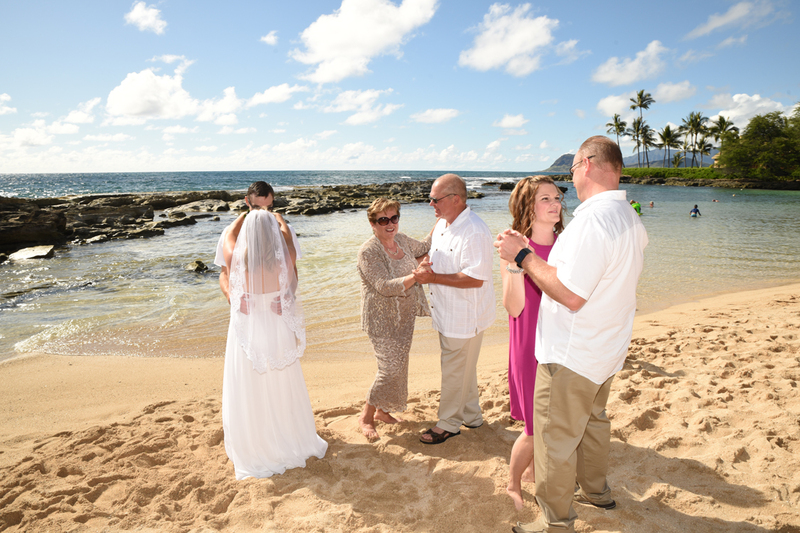 Turn your wedding into a party! 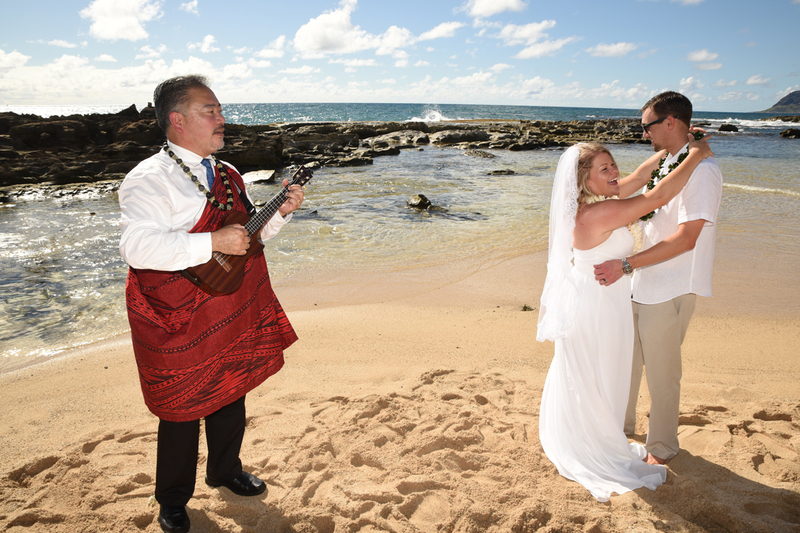 Order wedding cake and Ukulele music, only $99.00 each.